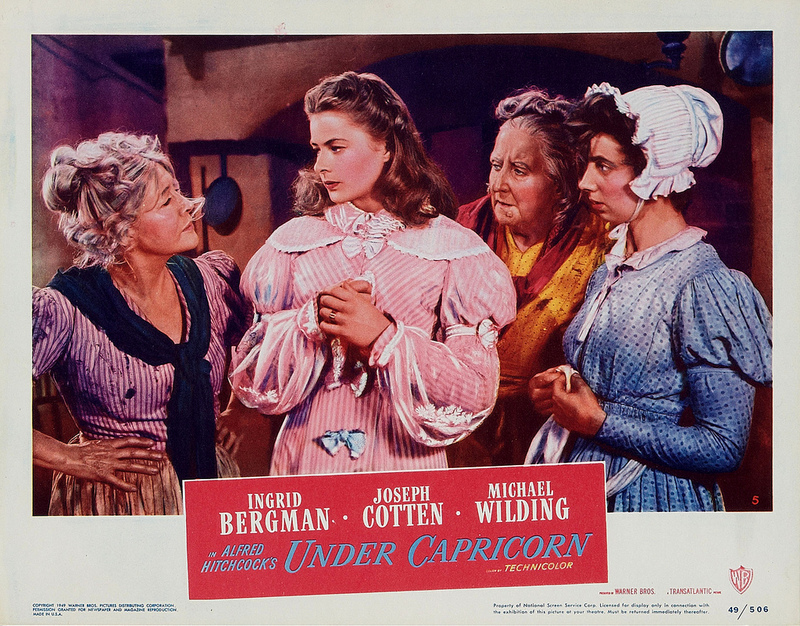 UNDER CAPRICORN is a crashing bore, despite having a cinema genius at the controls. 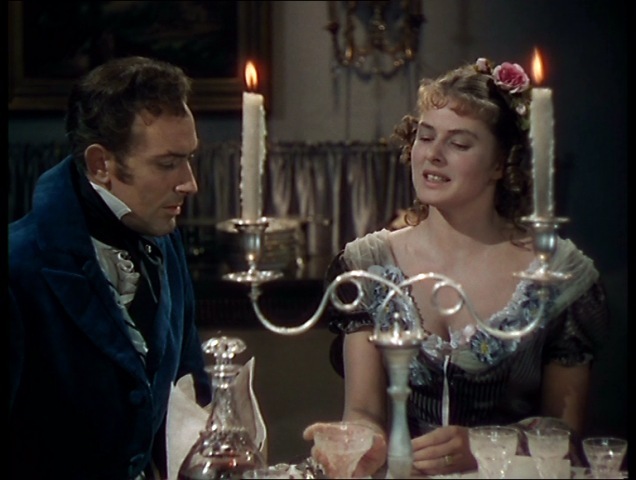 Alfred Hitchcock’s costume drama is miscast and packed with little but jabber. 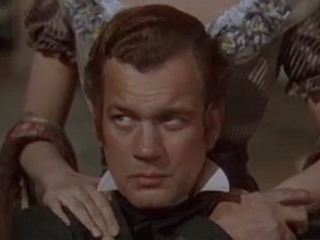 Australia of 1830: an Irish transplant (Michael Wilding) comes into contact with a harsh, influential landowner (Joseph Cotten), and his disturbed, tippling wife (Ingrid Bergman). So civilized it creaks, costumed to the eye teeth, possessing nary an exciting moment. With a budget of $2,500,000, it was one of 1949s more generous offerings, and one of its bigger flops, coming in at #90 among the years earners. Some will no doubt watch on the strength of the director’s rep, or for Ingrid, but you’ll be surprised to discover that even the Great & Powerful Al could pull a wanker from time to time. 117 minutes of tedium, with Margaret Leighton, Cecil Parker, Denis O’Dea.